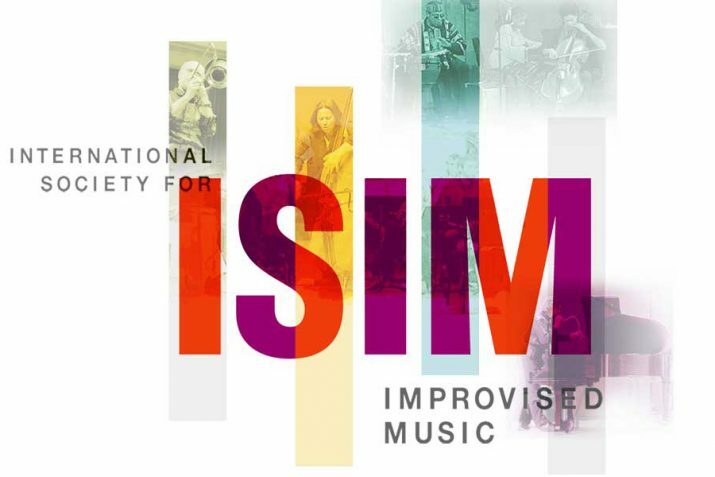 The International Society for Improvised Music (ISIM) is pleased to announce that our 11th Festival and Conference will take place Thursday, May 16, 2019, through Sunday, May 19, 2019, at Augsburg University in Minneapolis, Minnesota USA. We emerge from a two-year hiatus with great enthusiasm for the “world of possibility” we spoke of as we concluded our first decade. The gathering will as usual combine festival and conference components and bring together musicians, teachers, scholars, promoters, and listeners who are interested in exploring the many facets of spontaneous musical creativity. We invite you to seize this opportunity to create connections and share knowledge with world-class devotees of the art of improvisation from all around the globe.